Create. Furnish. Live. imm cologne, the first furnishing show of the year, presents the trends that will be shaping the furniture and interiors sector and the products that are good for business. 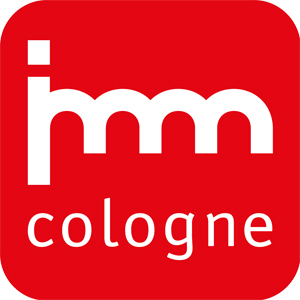 At the imm cologne, you’ll find a unique variety of interior design ideas for every room, every style and every requirement – from the basics all the way to designer items and luxury furnishings.